Internet of Things platform supplier C3 IoT this week announced two sweeping contracts, one with ENGIE, a huge energy company in Europe, the other with the U.S. Department of State, adding to the eight-year-old company’s roster of big IoT wins. The Department of State is said to have signed a multi-year deal valued up to $25 million to use C3 IoT’s enterprise application development platform for a global energy management initiative. C3 IoT will enable the Department of State to “gain dynamic, real-time operational insights and efficiencies by analyzing … data from enterprise and extra-prise systems and sensors across 22,000+ Department facilities in 190+ countries,” C3 IoT says. ENGIE, which is a 70 billion euro, French-based, multinational energy company, plans to use the C3 IoT platform as one of the main planks in a digital transformation initiative, says Yves Le Gelard, who is CIO of the company but was also recently made Chief Digital Officer (“I take my tie off for that role,” he laughs). That’s hard enough, but then the trick is making sense of all of that. “You have to apply machine learning to engage in a practice called predictive analytics,” Siebel says. 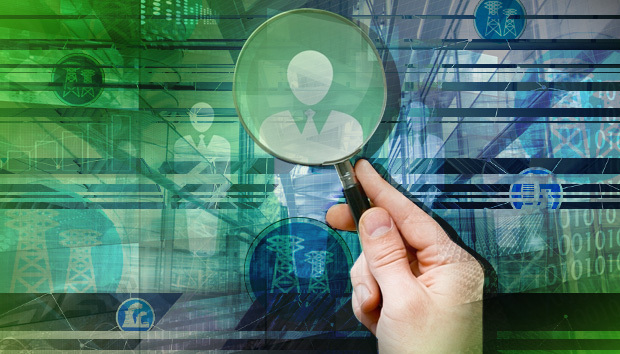 Predictive analytics, in the case of electrical grid operator, will use machine learning to discern “what device is likely to fail next, why is it going to fail, and what is the probability of failure,” he says.